I had a kitchen cabinet renovation job for a customer and was under a short time frame. Cutters were unavailable (out of stock) from every place I source and a custom made cutter would take to long to have made. I was able to make the trim I needed with this bit and received it 2 days after I ordered it. 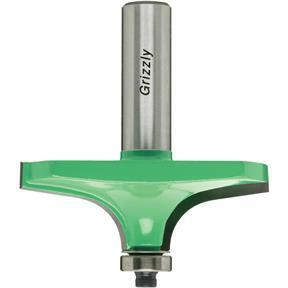 Grizzly bits may not be the most expensive line of bits out there but for the money they do a great job and their service is an A+ in my book! 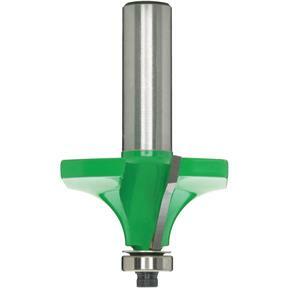 I purchased this router bit to profile the outer jaws of the vises I am mounting on a new work bench. 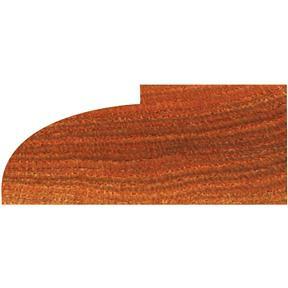 I used the bit to cut the profile into a piece of hard board and then sketched the profile on the edges of the jaws. Using the band saw, I removed most of the waste and then in a series of small cuts I used the router bit at the router table to achieve the final profile. A bit of a process, but the final product was just what I had envisioned.